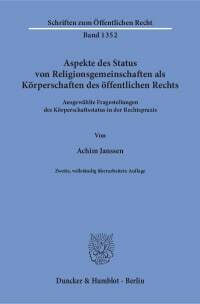 This study develops a new approach to the controversial question of whether clergymen and »church officials« are able to obtain legal protection in the state courts regarding their employment relationship. The »Dienstherrnfähigkeit« (ability to act as a public service employer) that is guaranteed by the Basic Law (Grundgesetz), i.e. 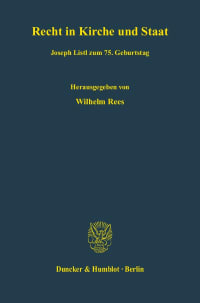 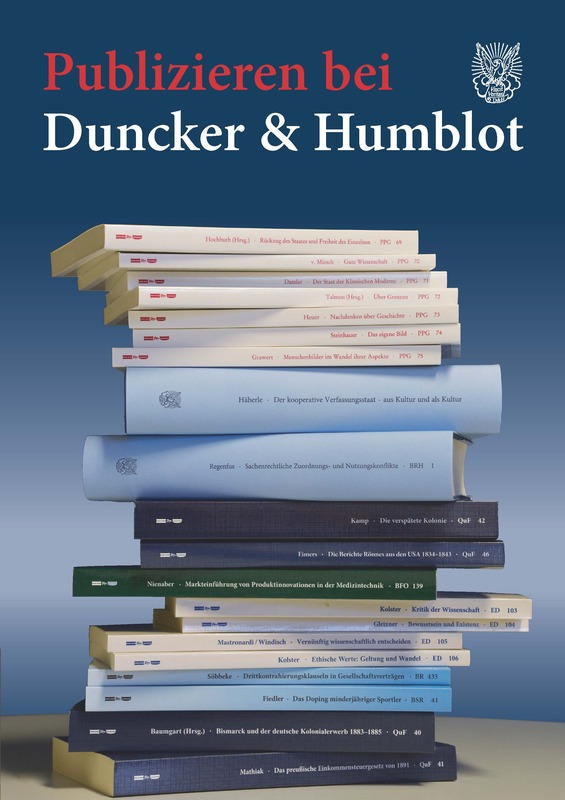 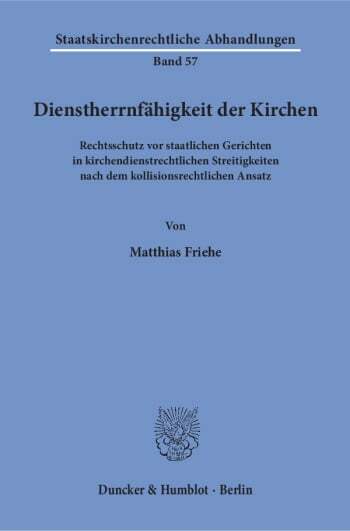 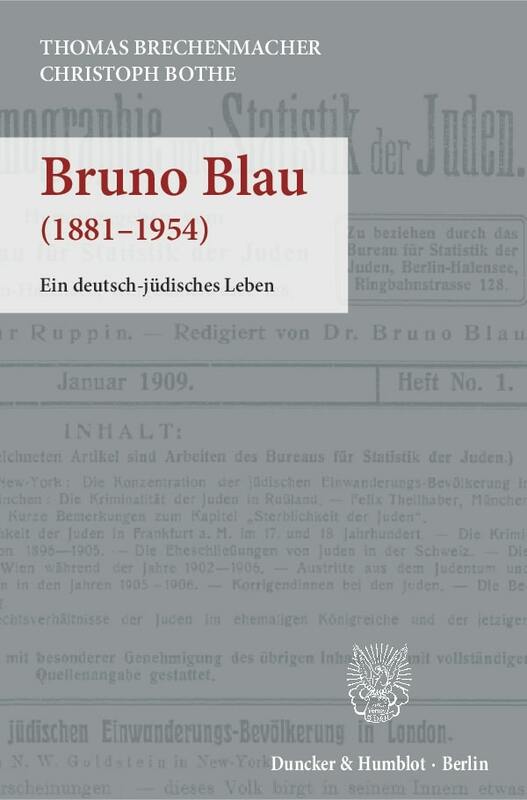 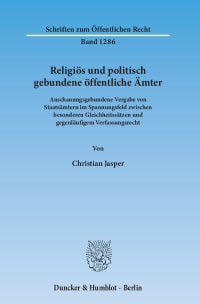 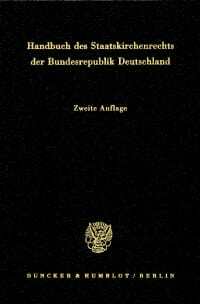 the German Constitution, is regarded as a conflict-of-laws provision here, so that the respective ecclesiastical legal order comes to apply, and can therefore substitute the binding state law up to the boundary of ordre public. 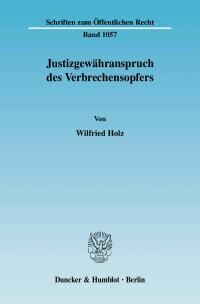 The state courts must provide legal protection that is very much limited.